A List of Books I Should Have Read by Now, But I Am Either Too Lazy to Remember or Their Statute of Limitations of Interestingness Has Expired, and My Pertinent Excuses. Beowulf, Anon. I don’t think I can do it. I don’t think I’m strong enough to wade back into the swamp that is pre-medieval literature to me. 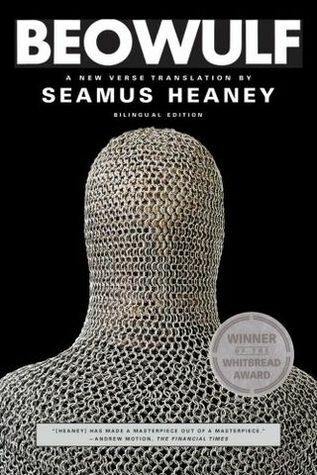 But Guion has Seamus Heaney’s translation, so maybe I will read it one day. Only for Heaney. Julius Caesar, Antony and Cleopatra, all those English history plays with the names of kings, Shakespeare. See also: Laziness. 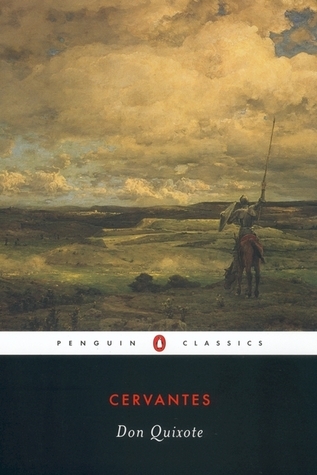 Don Quixote, Miguel de Cervantes. Supposedly it’s 1,000 pages long. Who has that kind of stamina anymore? I’ve exhausted mine with Proust and the Russians. Vanity Fair, William Thackeray. It looks… so… long. Plus, Reese Witherspoon already ruined it for me. Boo. 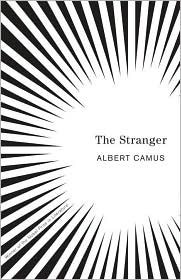 The Stranger, Albert Camus. I’m not really into existentialism right now. 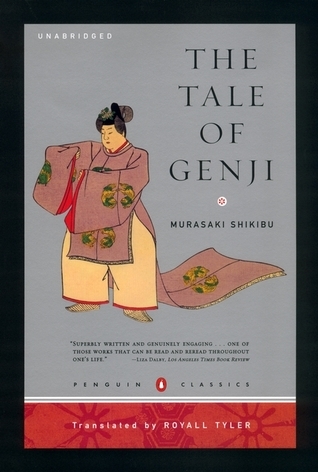 The Tale of Genji, Murasaki Shikibu. There are about 596 reasons why I should have already read this book. First novel ever recorded! By a woman! A Japanese woman! But… why? I don’t have any legitimate excuses. I even own it. I just haven’t read it. Orthodoxy, G.K. Chesterton. A hundred people have told me to read this. That means I probably never will. Slaughterhouse-Five, Kurt Vonnegut. Vonnegut has never sparked my curiosity, but I have no good reason why. 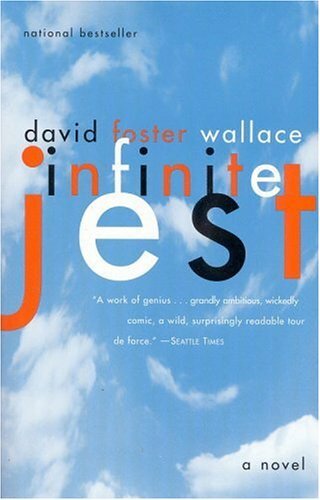 Infinite Jest, David Foster Wallace. I’m actually planning on reading this after I finish all of In Search of Lost Time, so, three summers from now. Harry Potter. I know. This is a “statute of limitations” one. Just not interested. How about you? Any books you “should” have read but probably won’t? I recommend Vonnegut. You’ll finish it in an afternoon, and it’s a fun book. A few of the other books you mentioned are hard work (with great results, however) but Vonnegut is no work at all. Let me know when you finish it, I’d love to hear what you think. And if you do get bored with Slaughterhouse-Five, give Cat’s Cradle a try. Or The Sirens of Titan. Or Breakfast of Champions. I’ve read three of the books you listed in the past year (Slaughterhouse-Five, Harry Potter and the Sorcerer’s Stone, and Beowulf) for the first time. Can’t say you’re missing out on much from Beowulf but, of course, men seem to enjoy it much more. My ultimate reading goal is to go back and read every novel I was supposed to read in college…there were a lot of books that seemed unworthy of my time back then. 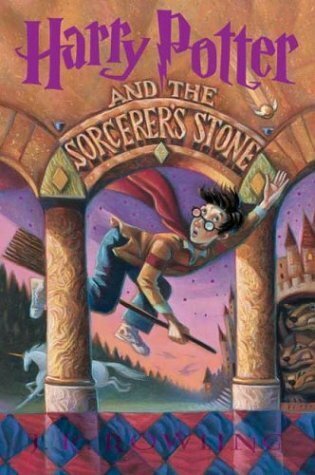 I don’t enjoy the fantasy genre, so Harry Potter was an unlikely read for me. I finished Goblet of Fire, that’s four books into the series, before I saw what the author was doing. Then I was hooked. It was well worth the time it took to finish all seven. Then again, I never read Lord of the Rings, so there you go.